Welcome home! 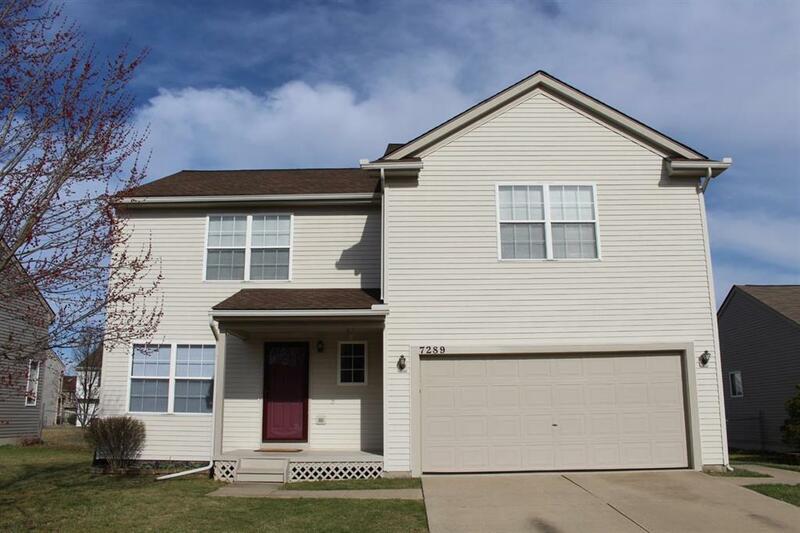 Beautiful three bedroom colonial with 2 1/2 bathrooms in popular Amberly Grove. Very cheery interior; light bright and neutral; kitchen with all appliances included opens into huge great room with soaring cathedral ceiling and gas fireplace. Oversized bedrooms plus master suite. Full sized basement ready for finishing. Updates include newer roof and hot water heater. High speed internet ready with ethernet and RG6 cable. Storage galore with oversized walk-in closet. 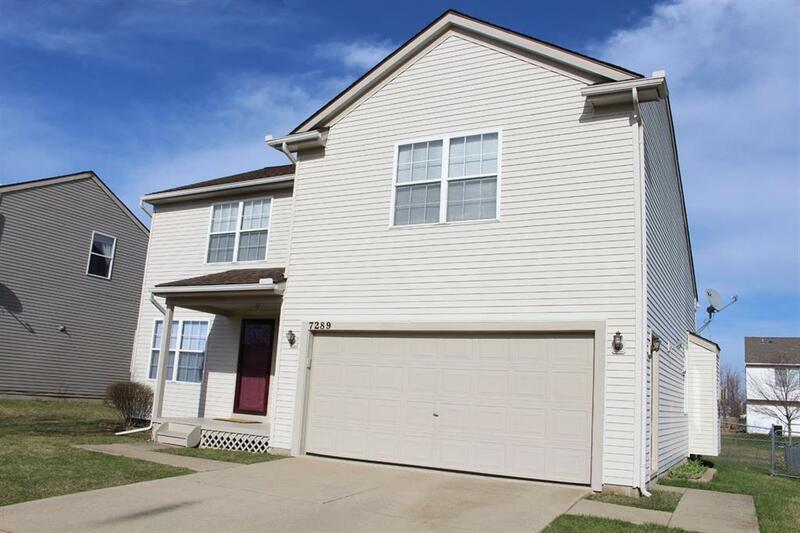 Low maintenance exterior, fenced yard, generous sized garage and more. 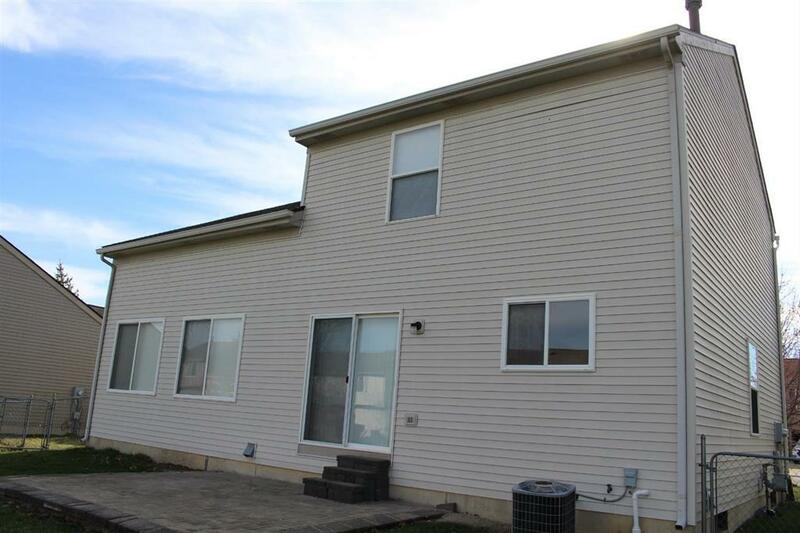 Conveniently located between and close to Arbor Preparatory High School and Lincoln Consolidated Schools campus, and just across the street from park and walking trails. 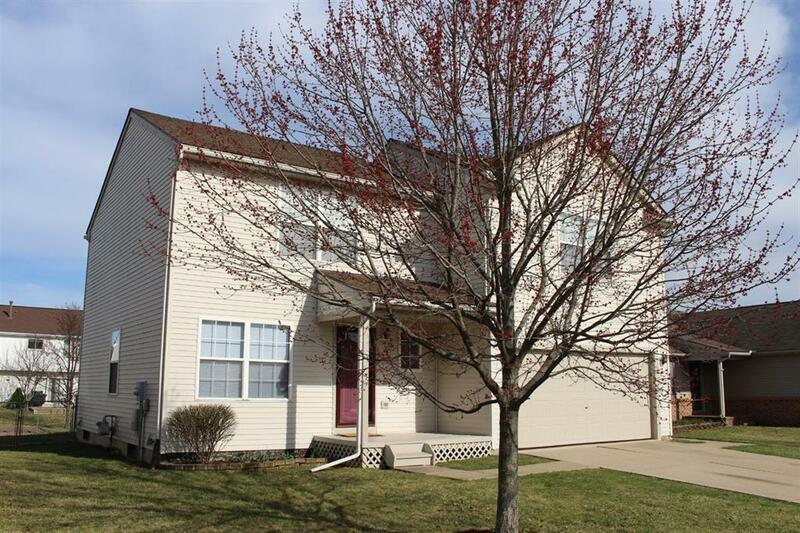 Original owner, low township taxes, immediate ocupancy, see it today!